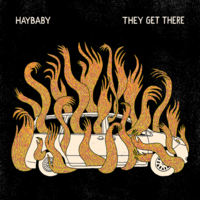 The three years since Haybaby’s last release have been long and tumultuous ones for the band. 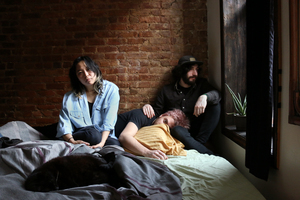 Following the high of their debut release ​Sleepy Kids​ and subsequent EP ​Blood Harvest​ through Tiny Engines, singer/guitarist Leslie Hong’s father was diagnosed with cancer in 2016, which instigated a life-altering move from New York to Virginia to help see him through a long and ultimately fatal battle with the disease. 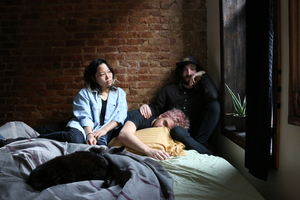 Over the same period, band members Sam Yield and Jeremy Duvall weathered heartaches of their own; and just when things seemed like they couldn’t get harder, the band’s tour van was incinerated in a random act of arson. 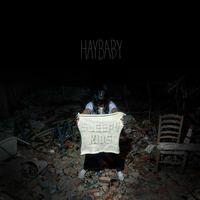 Working on the record concurrently with all this upset, Haybaby produced an album that again and again confronts legacies of harm, whether in the intensely personal narrative of “Monster,” a tense reckoning with the lasting emotional repercussions of an abusive relationship, or in the unstoppable fury of “Witch Like Me,” a detonation of rage at the ongoing history of violence against women. It’s not surprising, then, that this album contains a couple of the band’s most biting, unforgiving tracks yet. 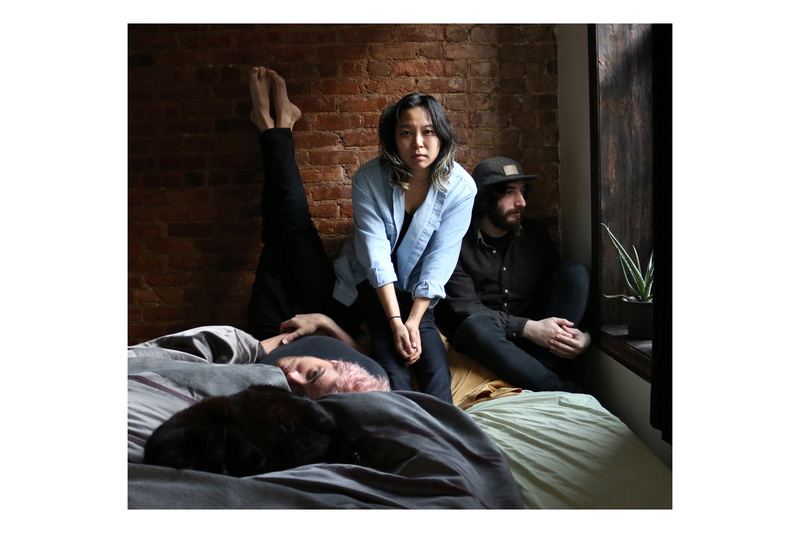 What’s more surprising is the abundance of everything else - the tenderness and lyricism in “Animosity,” for instance, or the playfulness in opener “Total Bore,” with its buoyantly polyphonic verses and the lush abandon of its choruses. 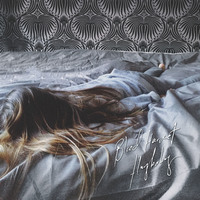 This range exists not only between but within songs as well,​ turning the muted, understated beginnings of closer “I’ll Wait” into a thunderous finale of shouted promises to continue on. 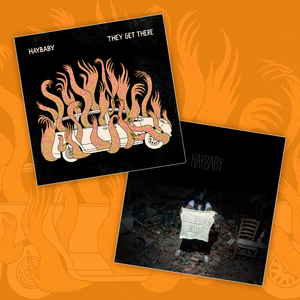 ​They Get There ​is a record where any spark can turn into a blaze, and where saplings grow in the midst of wildfires. It ​has​ been a long three years for Haybaby - not just in terms of calamity, however, but in terms of growth as well: as people, as collaborators, as songwriters. ​They Get There​ is the work of a band that has experienced grief, loss, anger, and arson, and instead of giving up or giving in, has persevered and swallowed it all, converting the negative into fuel for hope. 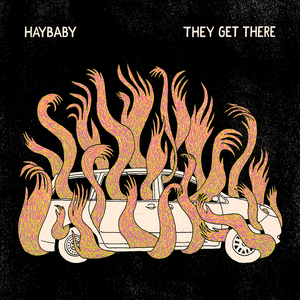 If Haybaby can get there, so can you.